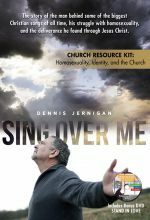 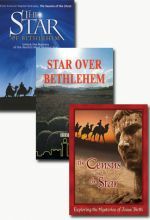 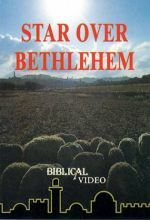 Since the early 1990s Christians all over the world have been singing the songs of modern-day psalmist, Dennis Jernigan. His music and ministry, sparked by his lifelong struggle with homosexuality and the healing that came through his relationship with Jesus Christ, have led him on a remarkable journey of redemption. 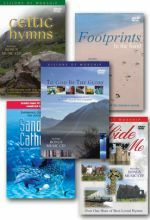 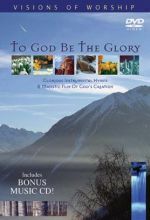 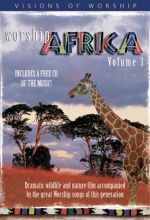 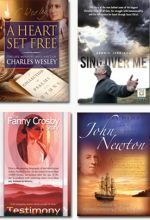 Includes Sing Over Me, The Fanny Crosby Story, John Newton, and A Heart Set Free. 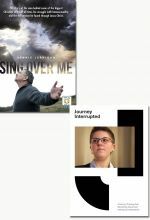 Includes Journey Interrupted and Sing Over Me. 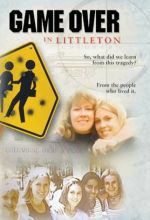 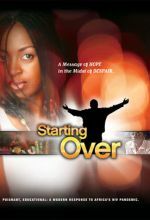 Starting Over is a culturally-relevant dramatic film that addresses the HIV/AIDS crisis in Sub-Saharan Africa. 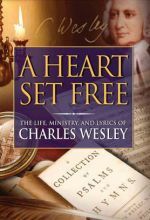 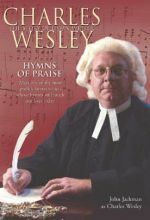 Charles Wesley broke many barriers to become "the most gifted and indefatigable poet and hymnwriter that England has ever known,". 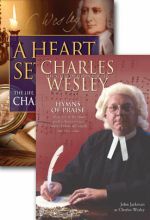 Charles would give music, heart ,and soul to the Methodist movement that he and his brother John Wesley led. 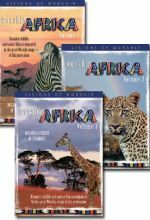 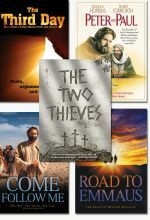 John Drescher presented our very popular series Your Child 6 to 12. 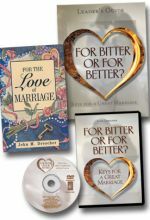 Now he returns with valuable insight for building strong and fulfilling marriages. 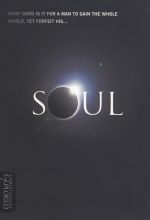 It has been said that every bad marriage is different, and every good marriage, similar. 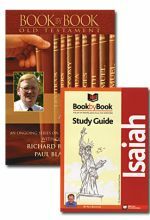 John sets forth the secrets for a good and strong relationship.